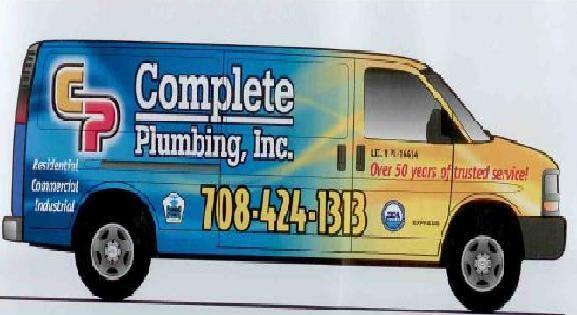 Complete Plumbing has been providing trusted residential, commercial and industrial plumbing service for 60 years! 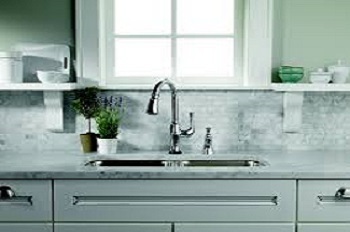 Our residential customers enjoy our reliable service on plumbing jobs ranging from toilet and faucet repairs to bathroom and kitchen remodeling. Complete Plumbing, Inc. provides plumbing service to customers in single family homes, townhomes, condominiums, apartments and trailer homes. Retail stores, schools, commercial properties and management companies call Complete Plumbing, Inc. to repair toilets, sinks, water heaters and more due to our reputation for professional and timely service. Complete Plumbing, Inc.'s tradition of reliable service is important to our industrial customers. 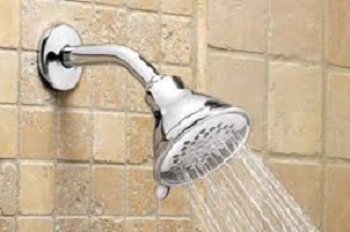 Resolving plumbing issues quickly and efficiently helps our customers get back to their businesses.